Lake Tahoe West Shore starts at Tahoe City and goes down to Emerald Bay State Park on Highway 89 South. 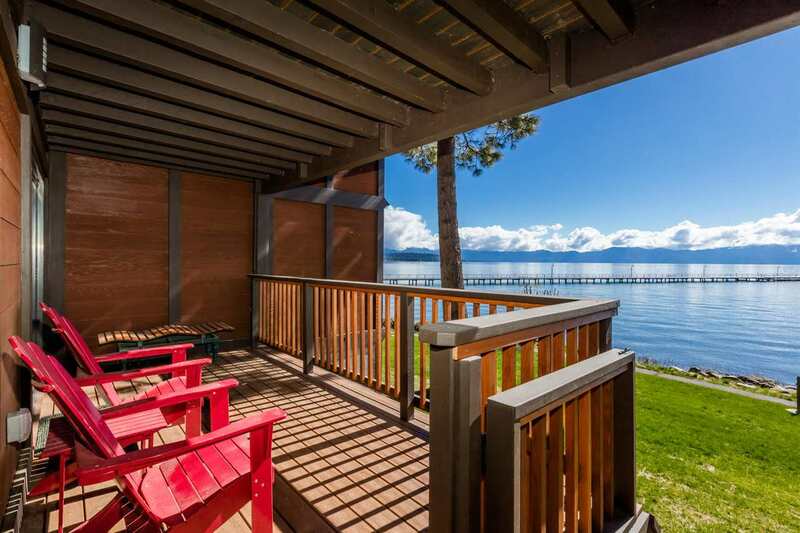 It’s a beautiful part of Lake Tahoe where people enjoy more tempered, relaxed surroundings. 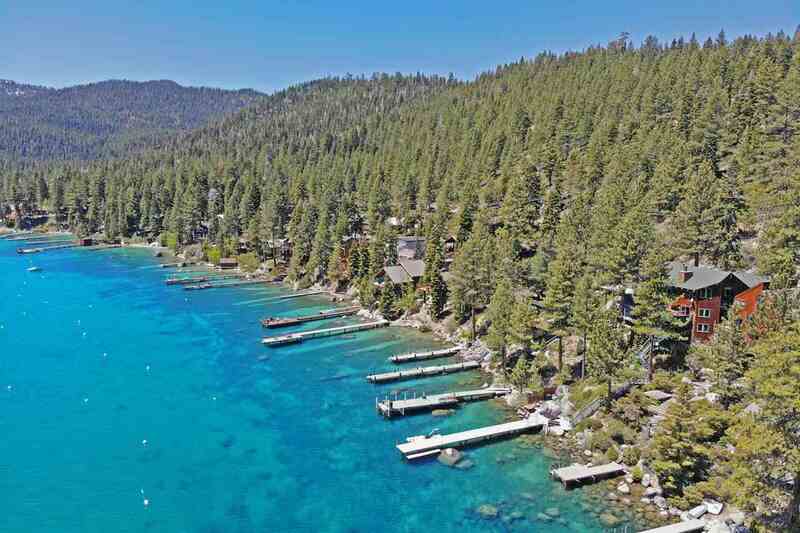 The forest has a more lush appearance until you reach Emerald Bay State Park with it’s more rugged, yet dramatic setting. Dotted down the West Shore are small communities starting with Sunnyside, Tahoe Park/Talmont, Homewood, Tahoma, Meeks Bay and Rubicon. Many of these communities are built on the hillside where homes take full advantage of the lake views. 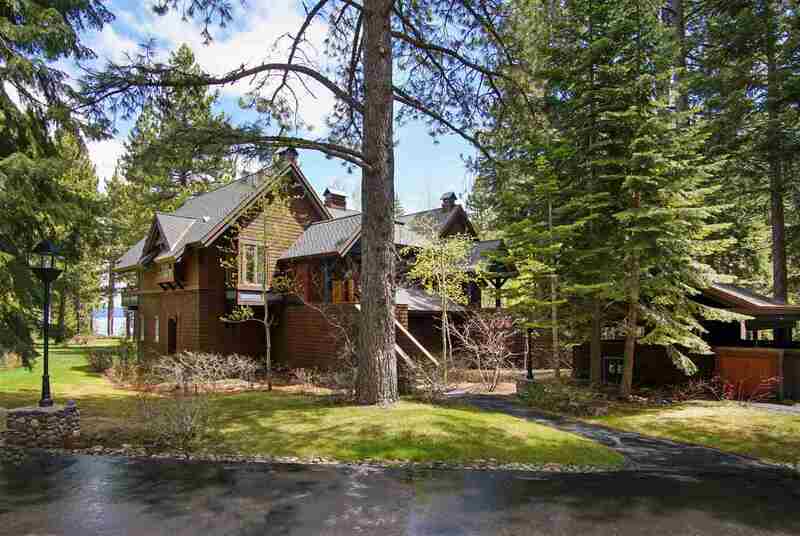 Lake Tahoe West Shore offers buyers a full range of real estate choices. 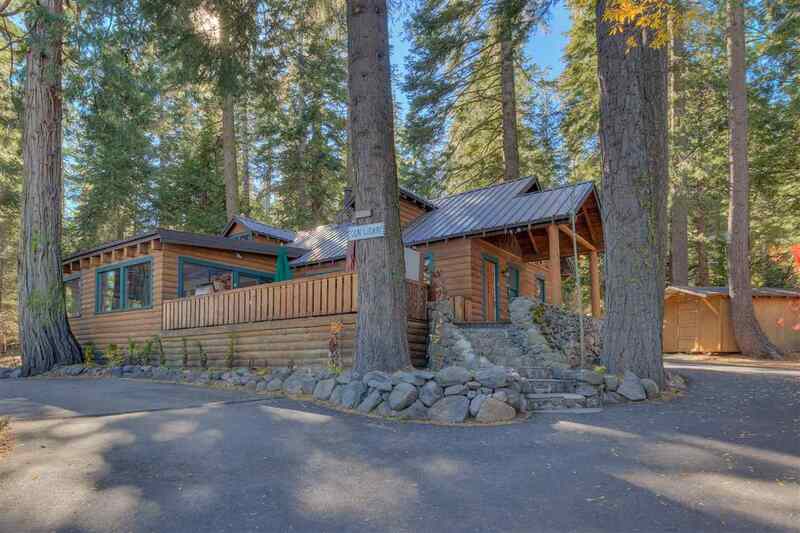 You will surely find the old “Lake Tahoe cabins” with their rustic charm and appeal starting in the $250K price range. 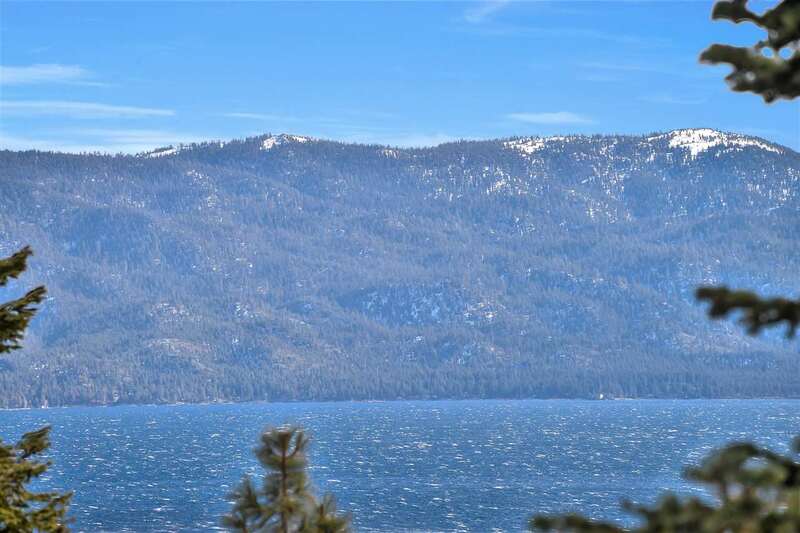 There are homes of various sizes and styles which make the West Shore a great opportunity to find that perfect Lake Tahoe home. 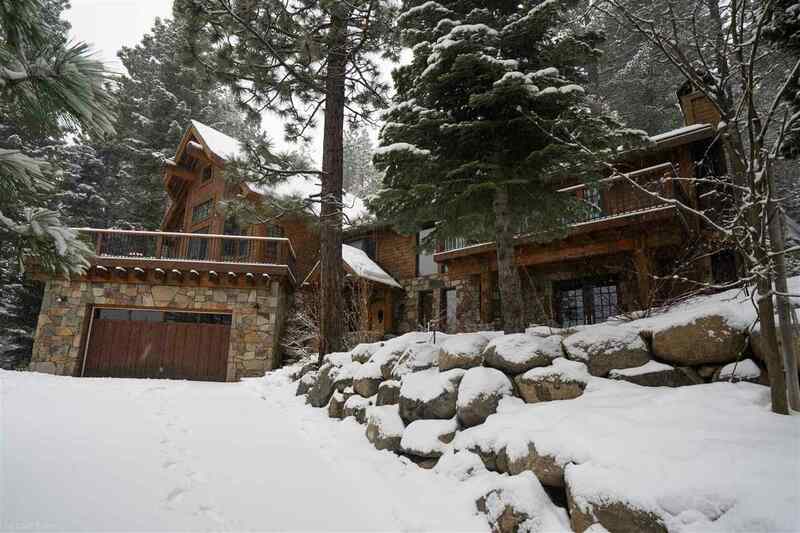 For those buyers who want “the best of the best” there are beautiful lakefront homes and luxury estates to choose from. 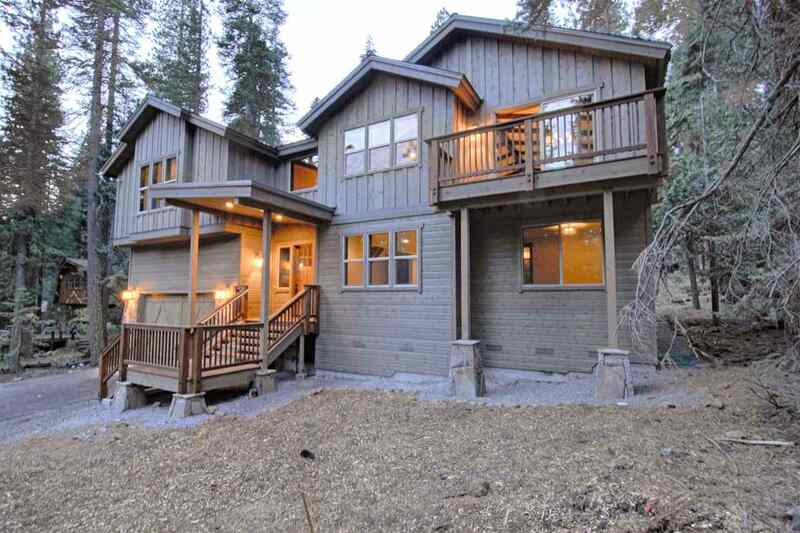 These home were built to impress the most discriminating buyers with custom features and master craftsmanship. 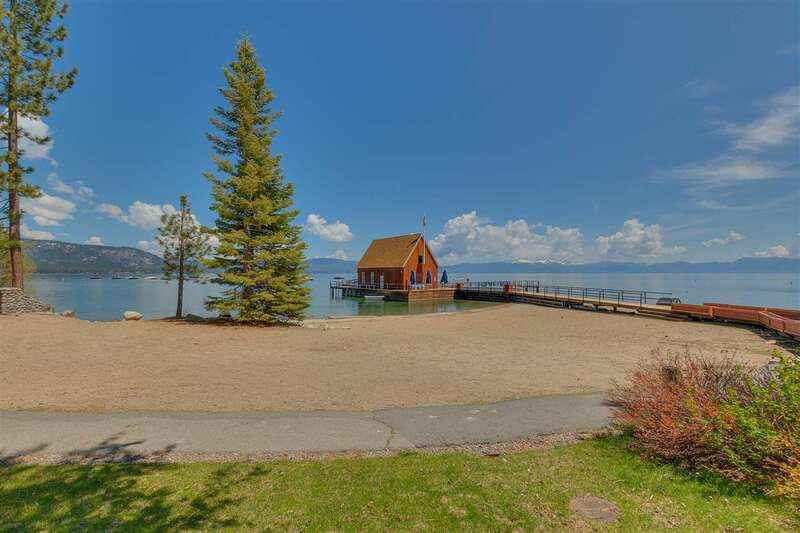 It’s not uncommon of to find homes listed in the $15,000,000 plus price range and typically have that perfect lakefront setting. The West Shore might be considered a little more remote compared to the North Shore, but it comes with it’s many perks. 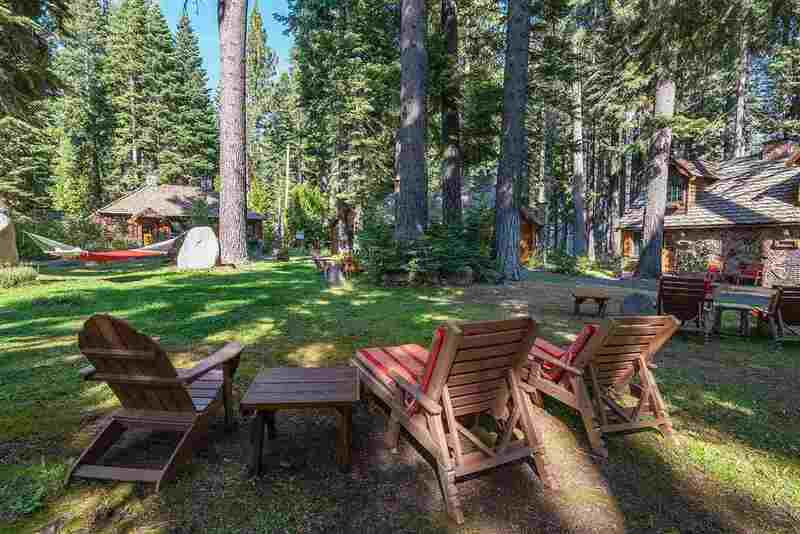 Homewood ski resort is located right in the middle of the West Shore and Alpine Meadows and Squaw Valley ski resorts are well within easy driving distance. There are several public beaches such as Meeks Bay Beach and D.L. Bliss State Park that are popular for their beautiful sandy beaches. There is a cemented bike path that skirts Highway 89 north to Tahoe City and then along the Truckee River. 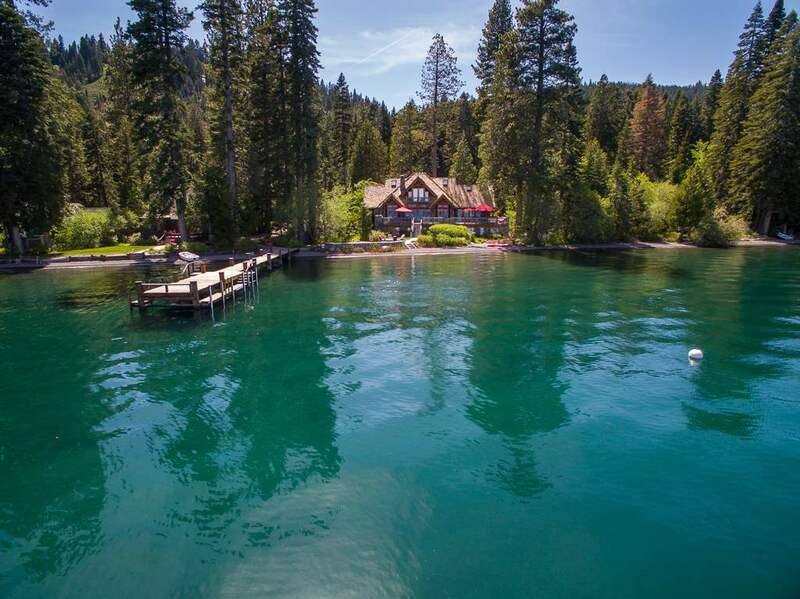 Bikers enjoy views of Lake Tahoe, meander through the forest and then skirt the Truckee River north. 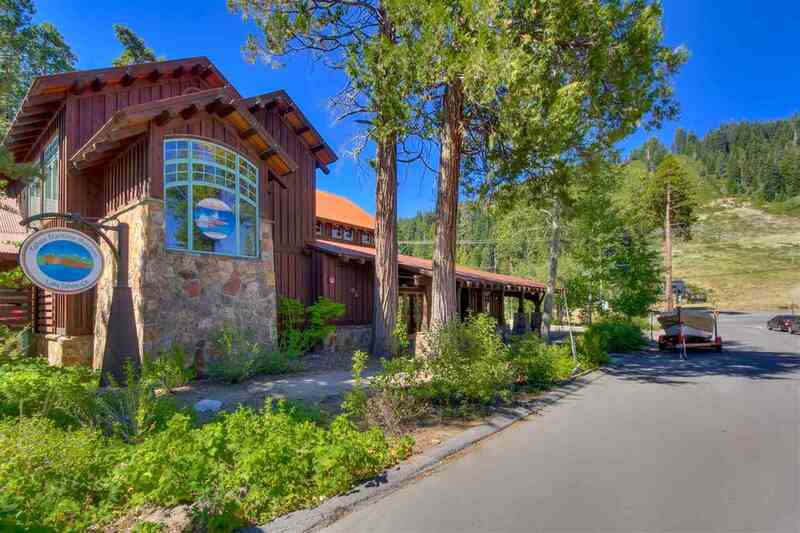 The West Shore’s Tahoe Maritime Museum and several other Tahoe museums will take you back in time to Lake Tahoe’s much earlier years. Locals and visitor alike enjoy the local restaurants with Sunnyside Restaurant and Lodge being one of the areas favorites.